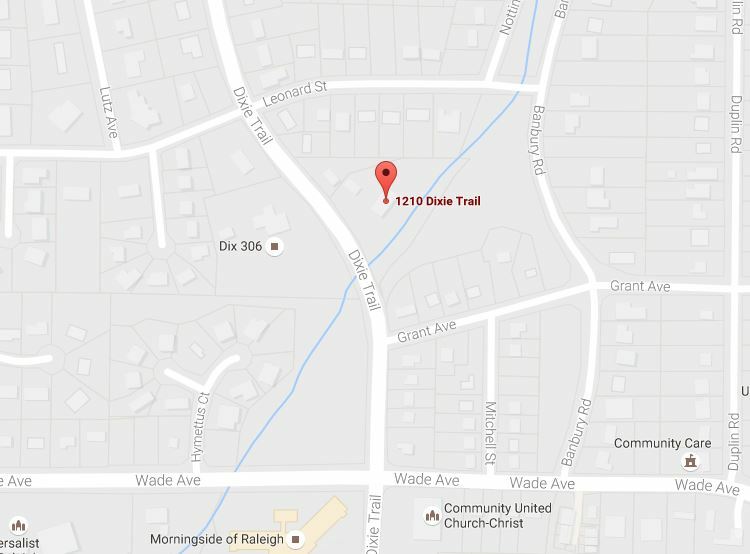 St. George's is conveniently located in the heart of Raleigh, close to the intersection of Wade Avenue. Wade Avenue is easily accessible from the 440 Beltline, I-40, and Capital Boulevard. We are just minutes from NCSU (Hillsborough Street). St. George's Anglican Church, a parish of the Anglican Province of Christ the King, is part of a body of episcopal churches which believe and reflect historic Christianity in the Anglican tradition and hold to the 1977 Affirmation of St. Louis. Our Faith is that of the One, great Tradition of the ancient and undivided Church of the first millennium; embracing the seven Ecumenical Councils, the Apostles', Nicene, and Athanasian Creeds, the Apostolic Ministry of male Deacons, Priests, and Bishops, the seven Sacraments as divinely appointed.